should not be more than 45 seconds or 10% of the run time of the film, whichever is lower. 3. The film should have been completed after 1st July 2011.
in .srt format as far as possible and submit to us along with your film in a data dvd. on the internet prior to or till 24th July 2012. 6. 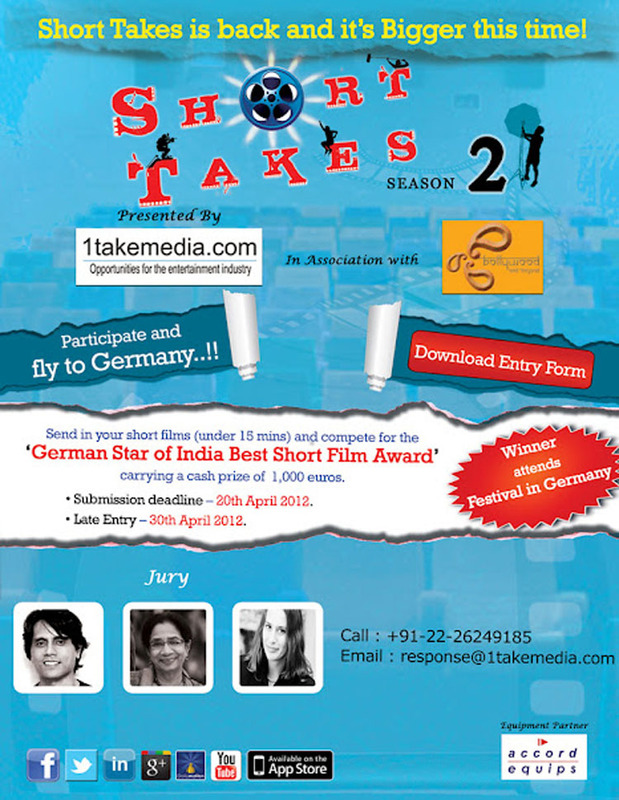 Films submitted previously to this festival will not be considered for this contest. Betacam latest by 15th June 2012. 8. The recommended video files formats are VOB, MPG, MPEG4 or AVI. provide them to the organisers upon request.